Natalia Fileva, the co-owner and chairwoman of S7 Airlines, has been killed after the private plane in which she was traveling crashed on Sunday afternoon near Frankfurt, Germany. No further details have been released, but both Russian and international authorities are investigating this incident. 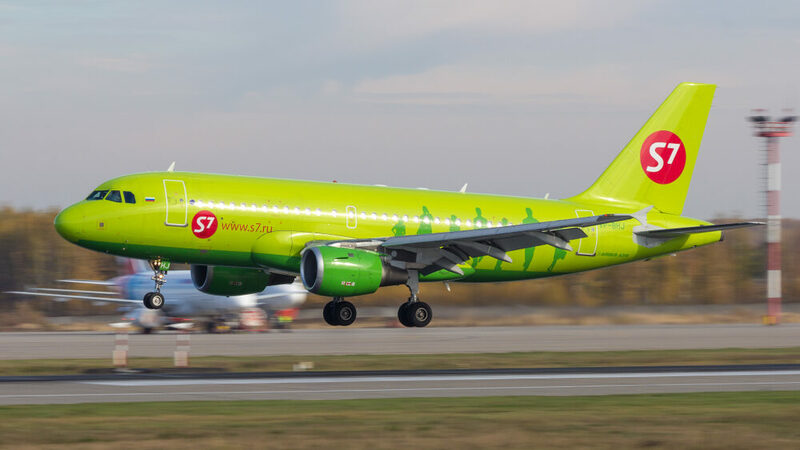 Natalia Fileva, the co-owner and chairwoman of Russia’s S7 Airlines, has died after the private plane in which she was traveling crashed in Germany, The Telegraph reports. The incident occurred on Sunday afternoon when the single-engine craft, which had taken off from the French city of Cannes, crashed and burst into flame while attempting to land near Frankfurt. According to the outlet, Fileva was notable for being one of Russia’s wealthiest women and was also the airline’s majority shareholder. It is reported that the plane was carrying two passengers as well as a pilot at the time of the incident. No further information on the cause of the crash has been released, but both Russian and international authorities have confirmed that they are investigating the incident. S7, which is also known as Siberian Airlines, is Aeroflot’s major competitor. A member of the oneworld alliance, S7 offers service to cities across Russia, Europe and Asia.